These offers are free with the purchase of the Btwin Ultra 900 (2018) Bicycle. 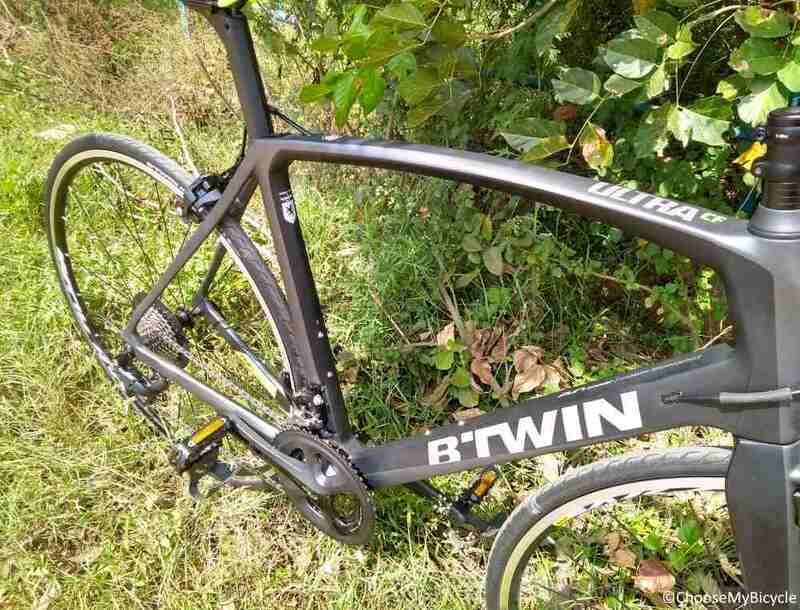 The Btwin Ultra 900 (2018) is a Road Bicycle which has a Btwin Ultra Evo Dynamic Carbon Frame. The Btwin Ultra 900 has a Shimano 105 drivetrain. 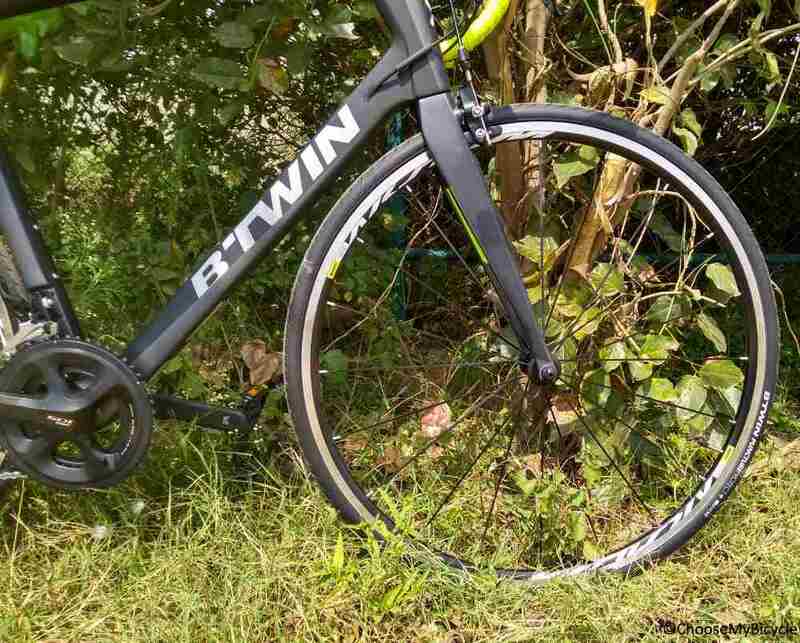 This Road Bicycle from Btwin has a Shimano 105 Brake Set. The Btwin Ultra 900 has a Btwin Ultra Evo Dynamic Carbon Fork. The Btwin Ultra 900 comes with a pair of Btwin 700x25c Puncture protect tires which are attached to Mavic Aksium Rims. 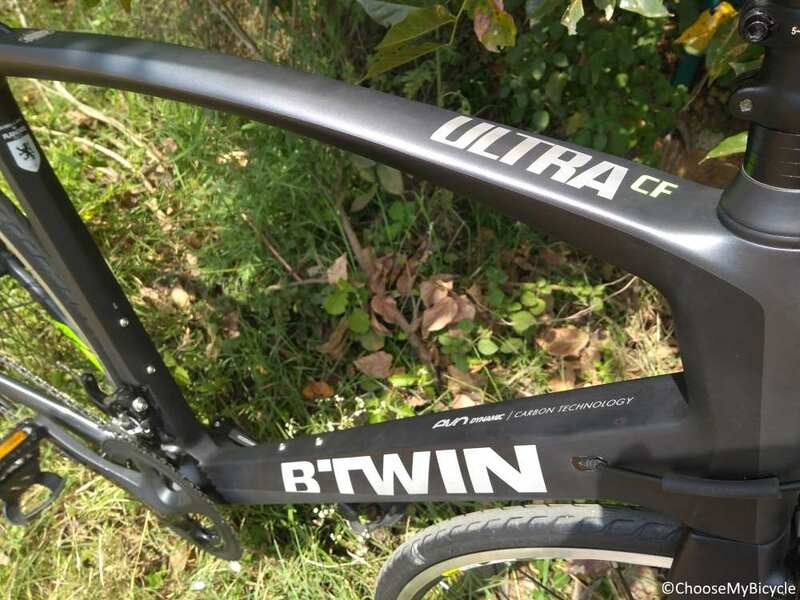 The price of the Btwin Ultra 900 (2018) is Rs.1,39,999. The Btwin Ultra 900 (2018) is made for road cycling races and long training session on the highway. If you are in the market for a versatile high-end road bicycle for competing, intensive training, or fast-paced cycling on varied terrains and gradients, the Btwin Ultra 900 should be a front runner. 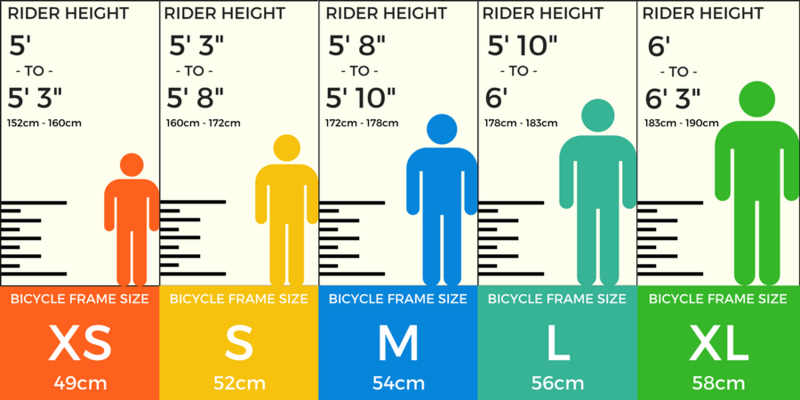 The bicycle is designed for performance-oriented riding, and as a big bonus the frame is UCI certified and hence, can be used to compete in all kinds of races. 2. In what condition will I get the Btwin Ultra 900 (2018)? 6. 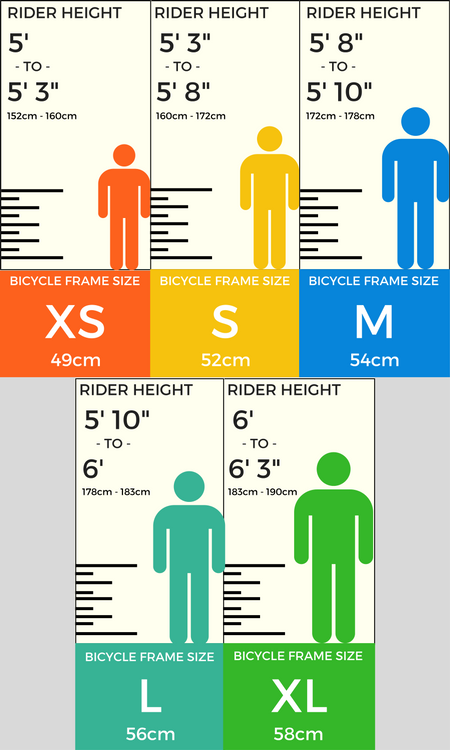 How will I know if Btwin Ultra 900 (2018) will fit me without riding it? 7. How long will it take for me to receive the Btwin Ultra 900 (2018)?